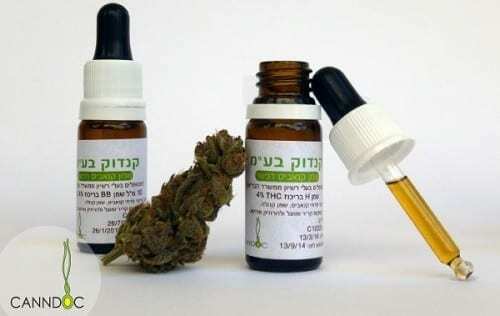 Cannabis Oil - What Is It And Why Is It Good? 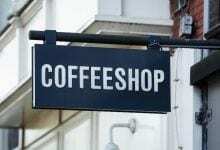 Home/All articles/CBD/Cannabis Oil - What Is It And Why Is It Good? Cannabis oil is first and foremost the perfect solution for anyone who does not want to smoke cannabis and wants to enjoy the many benefits offered by the plant. The oil is actually an extract of cannabis flowers and their active components (cannabinoids) mixed with olive oil or other oil. 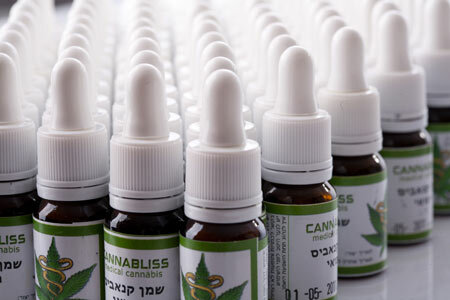 The term "cannabis oil" can refer to a wide variety of oils produced with or from cannabis, such as "Rick Simpson oil"(RSO) is specifically designed to treat cancer, Cooking oil Or common medical cannabis oil, mixed with other oils as a medical treatment for a variety of diseases, or oil applied to the skin. He can also refer to a completely different product - Hemp oil - produced from the seeds of the muff (food on) and has recently become so popular Until it ran out of shelves. 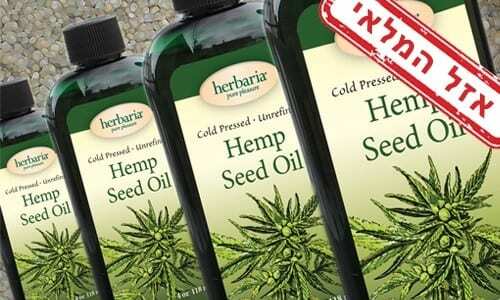 legally Hemp oil Is the only one allowed for use and free trade in Israel. 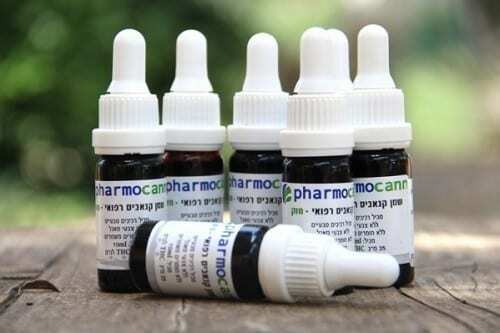 The Israeli Ministry of Health prohibits medical cannabis companies from providing patients with highly concentrated RSO oil (containing up to 90% THC) and cooking oil. 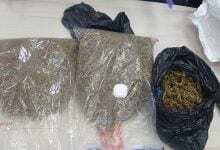 Both of them, if necessary, are forced to prepare themselves - whether with the help of legal cannabis or not. However the Ministry of Health Yes permits The medical cannabis companies supply oil containing lower amounts of active ingredients and is usually mixed with olive oil or other edible oil. 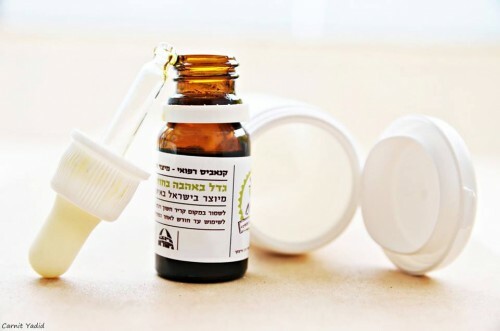 In addition, the ministry permits the sale of oil for application - a relatively new product in the arsenal of products of Israeli companies, but is very popular among psoriasis sufferers, for example. First of all cannabis oil is the perfect solution for those who want to consume cannabis without smoking - and therefore suitable especially for children and adults without smoking experience. 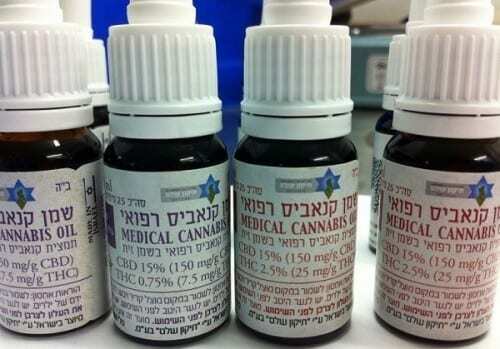 Because cannabis oil is actually an extract of all cannabis components, it is good and effective for each of the labels (diseases / problems) for which the Ministry of Health provides a medical cannabis licenseList here). Another advantage of the oil over smoking or evaporation is the precise amount that can be controlled. Each oil vial contains a fixed percentage of active matter, listed on the package - so you can tell how much each drop and drop. Cannabis oil has gained popularity in recent years, especially for children with autism and epilepsy, who of course do not smoke. This oil does not contain THC but only CBD - the component in non-psychoactive cannabis. Green Cannabis Oil - Regular / Forte - contains relatively low amounts of cannabinoids and mixed with other edible oils such as olive oil. The oil usually comes in two levels of strength - "normal" (1-3% THC) and "X" (4-6% THC). CBD oil Some of the companies also offer CBD oil containing more cannabidiol and only slightly THC. 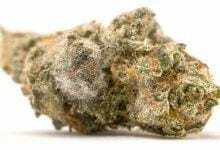 Sibidi is the component that does not cause psychoactive effects such as THC and is considered to have exceptional health properties. 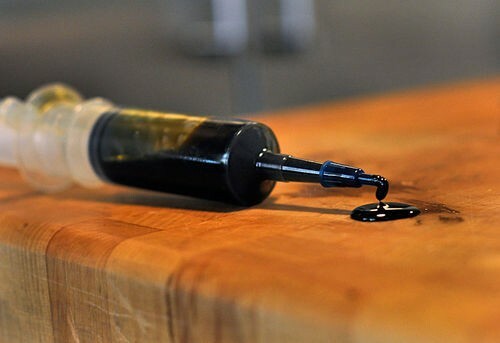 Black Cannabis Oil - Highly concentrated oil containing high amounts of cannabinoids and produced similar to Rick Simpson oil (RSO). 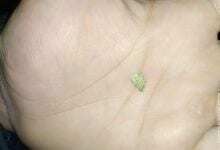 This oil is considered to be banned for sale to medical cannabis patients. Cannabis oil for application Some of the companies also offer cannabis oils for application on the skin, for the treatment of allergies, pain and more. It has recently been reported that oil is most effective in treating psoriasis - a severe skin disease. In order to make the most of the use of medical oil it is recommended to drip a few drops Under the tongue In order to allow good absorption of the active ingredients. It is very important to try not to swallow the oil and hold it under the tongue as much as possible. Unlike the effects of smoking or cannabis evaporation, which lasts an average of one to two hours, the effect of the oil can last up to 5 hours at times. The oil is applied to the affected area, of course. 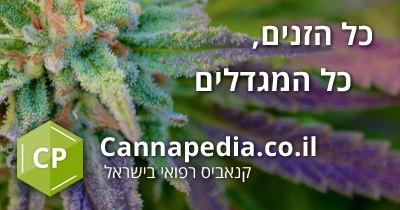 The complete manual for cannabis oil can be viewed here.